HM Revenue and Customs has warned that the deadline to register for self-assessment for the 2017-18 tax year is just over a week away. This affects individuals whose tax circumstances have evolved in the last 12 months and who now earn over £2,500 per anum from a rented property or owned shares. Those hit by the higher income child benefit charge (HICBC) are also required to register for self-assessment by Friday, 5th October to avoid automatic penalty fines from HMRC. Once individuals are registered to complete their 2017-18 self-assessment tax return, they must file it online by 31st January 2019. The penalties for failing to submit a 2017-18 tax return include an immediate £100 fixed penalty. This is applicable even if there is no tax to pay, or if the tax owed is submitted on schedule. If the tax owed for 2017-18 goes three months overdue, further daily penalties of £10 will apply, up to a maximum of £900. Tax owed that is six months overdue is hit with an additional fine of 5% of the tax due, or £300, whichever sum is greater. Finally, if outstanding tax reaches 12 months overdue, individuals will receive one final 5% fine of the tax due, or £300, whichever sum is greater. Angela MacDonald, Director General of Customer Services at HMRC, said: “January may seem a long time away but if you have not done self-assessment before and you are now eligible you need to register [by 5th October]. Did you know? 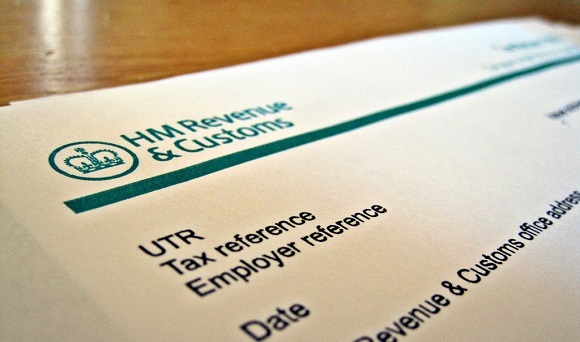 HMRC is not required to advise you on how to organise your affairs and minimise your tax. If you want to make sure you are making the correct tax savings and paying the right amount of tax – on schedule – you should consult your local TaxAssist Accountant to do the legwork for you. We use HMRC-approved software to complete self-assessment tax returns, calculate your tax liabilities, submit the return online and liaise with you directly on the tax owed and the deadlines for payment. For a free initial consultation with your nearest TaxAssist Accountant, don’t hesitate to call our friendly and experienced team today on 0800 0523 555 or drop us a line using our online enquiry form.